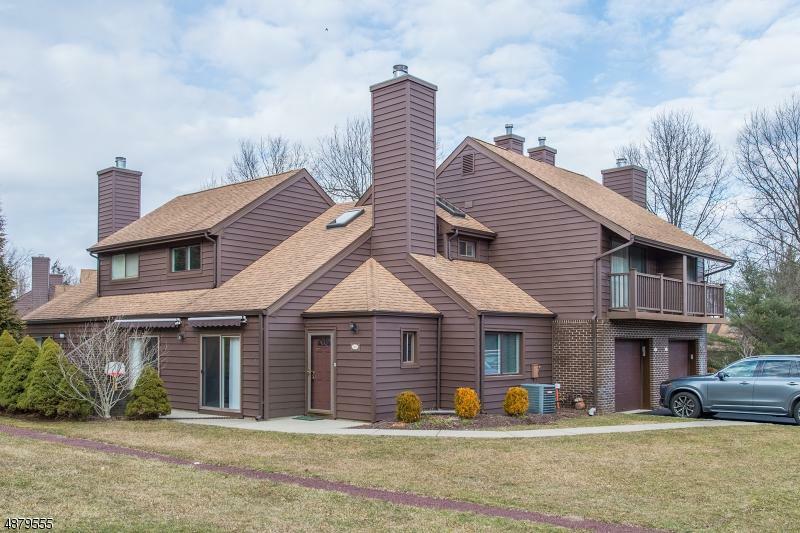 The Atriums of Morris Plains- This prestigious community is situated on over 10 acres with just 40 units. Park like setting, lavish gardens & walking trails. Rear facing end unit backs wooded area creating a ton of privacy! Truly the best location in complex. Open & flexible floor plan. Ã‚Â¾ inch oak HW floors throughout. Entrance vestibule w/ high, vaulted ceilings. TON of upgrades! 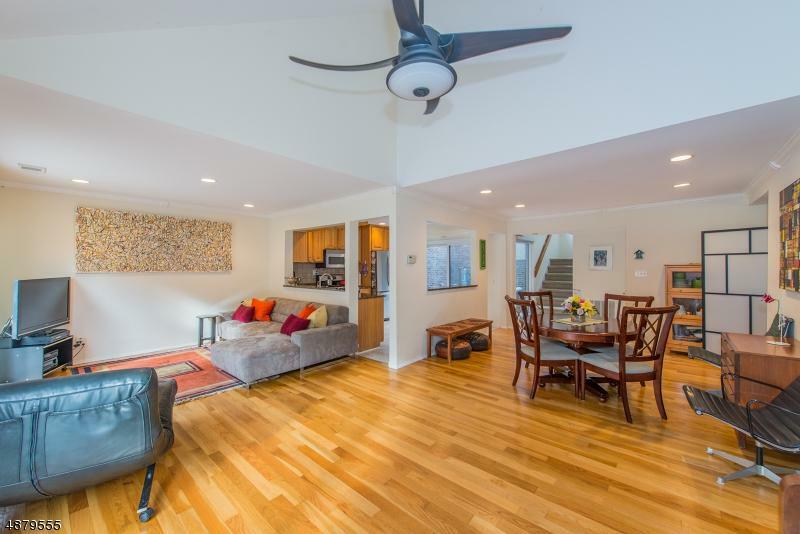 Light & bright living area w/ 2 double sliders to patio w/retractable awnings. 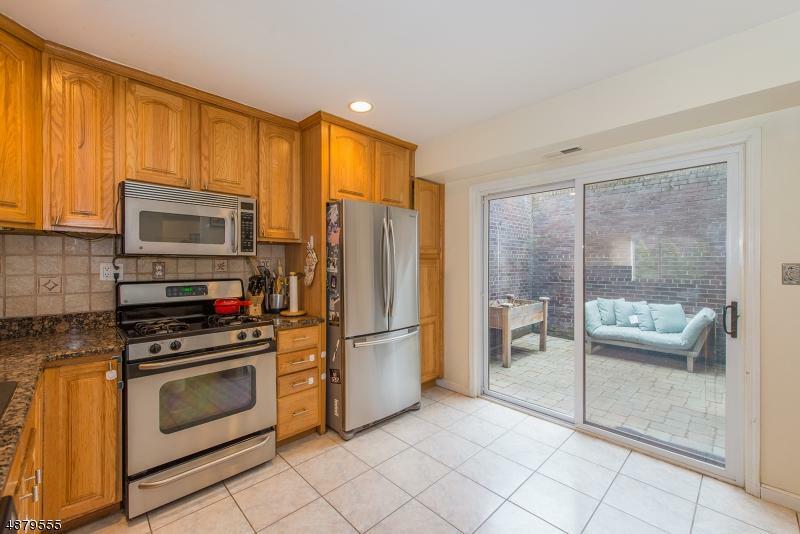 Open kitchen w/bfast bar, granite counters & SS appliances. Separate DR& Den w/stone faced WB fireplace. Brick paver courtyard in private enclosed Atrium. 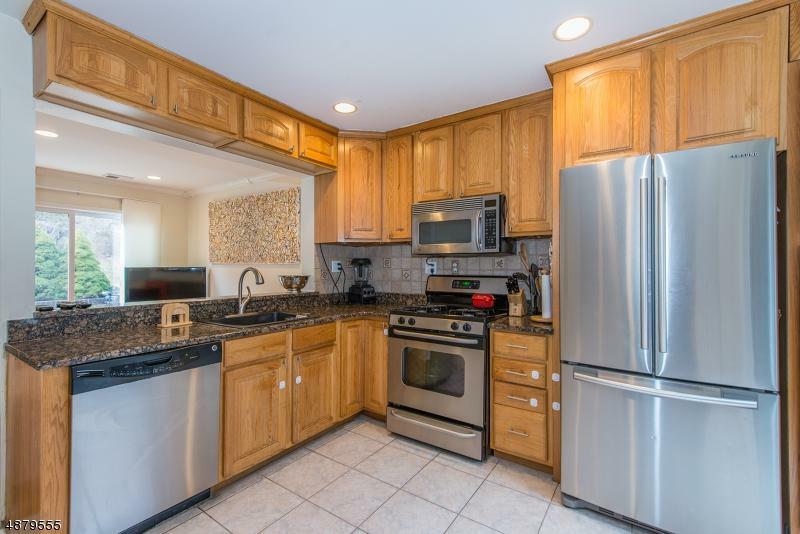 Huge master w/walk in closet & full bath. Oversized 2nd BDRM w/double closets & en-suite. Recessed lighting & skylights. 1 car garage. Commuter location off of Rt 10 E & NYC direct mass transit.